Let’s collab : Lilac shirt for the hubby! Recently I was contacted by Marjolein from ‘Hemd voor Hem‘. She asked if I would be interested in a collaboration: I would get a free shirt for my husband in return for a blogpost. ‘Hemd voor Hem’ sells shirts… a LOT of shirts… and picking out only one was quite a tough task if you ask me!! 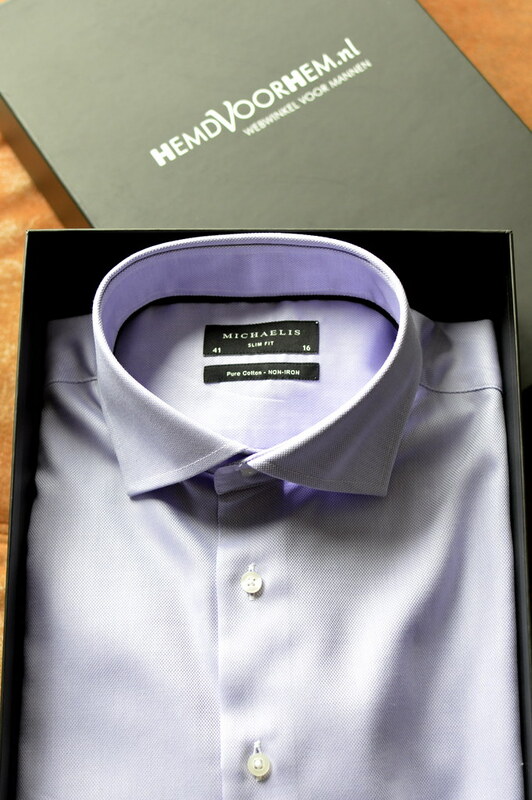 My husband is someone who loves navy and black… so I was quite surprised he picked out this beautiful lilac shirt from Eterna. 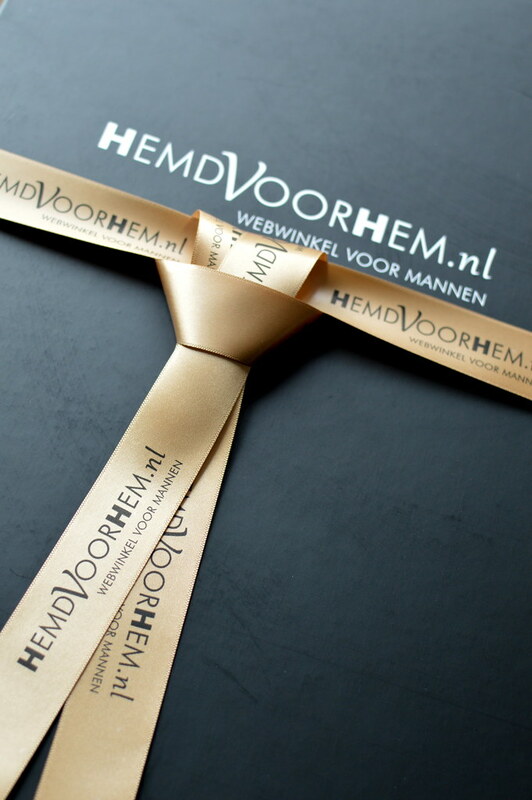 A couple of days later we received a lovely gift box from ‘Hemd voor Hem’. 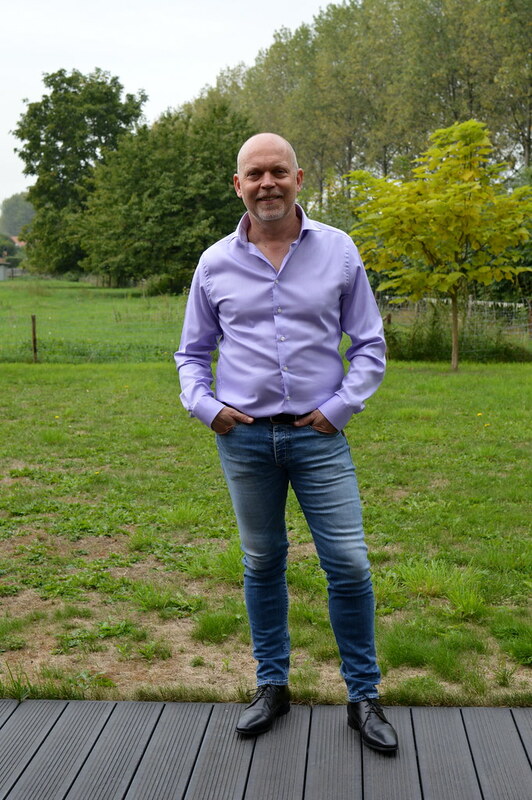 In it was a very beautiful shirt, great quality, lovely fabric… but unfortunately the shirt was way too big 😦 Oh well… lesson learned… my tip: check the detailed size chart you can find with every shirt ‘Hemd voor Hem’ has on offer! Fortunately, we could easily return the shirt and pick another one. This time we checked all measurements mentioned on the size chart! 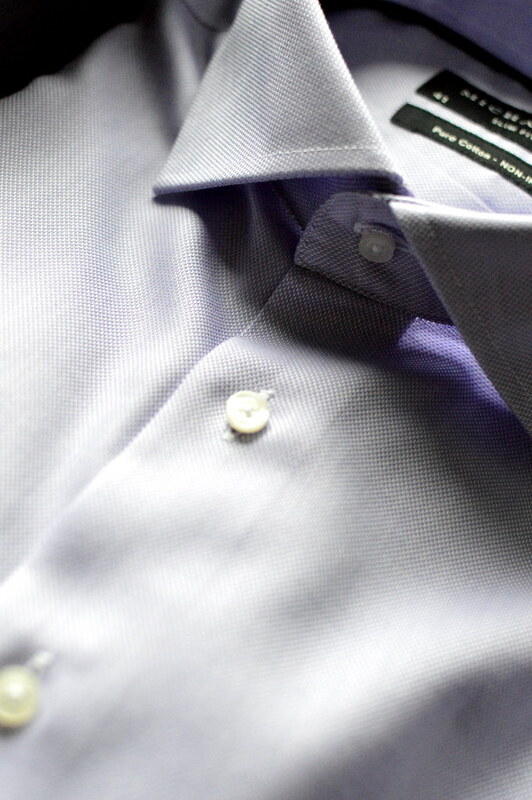 My husband chose another lilac shirt, but from a different brand (Michaelis) and in a tighter fit. A couple of days later we received the shirt and this time it was spot on! This shirt is really beautiful. It fits perfectly, the fabric is of good quality and easy to iron (!!) and the colour is fabulous! I think my husband looks really smart in it, don’t you agree?! Below I list the pros and cons of this collaboration. PS: We got this shirt for free as part of a collaboration. 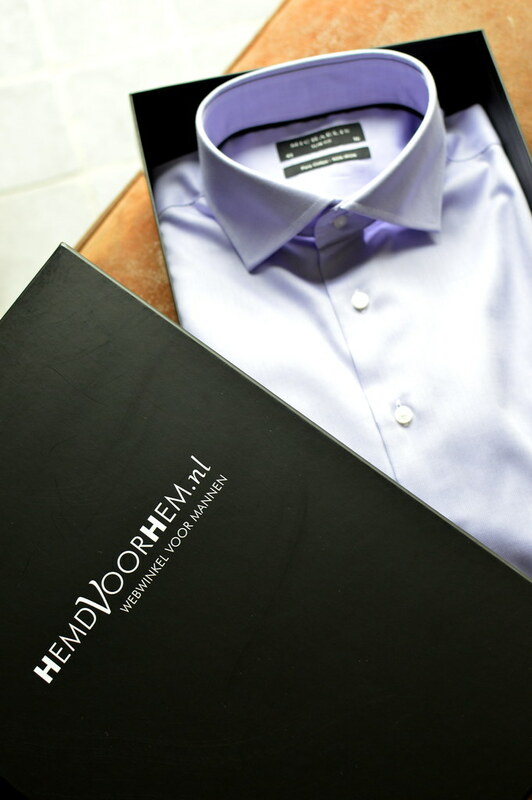 This review is our honest opinion on the shirt and on the collaboration with ‘Hemd voor Hem’. 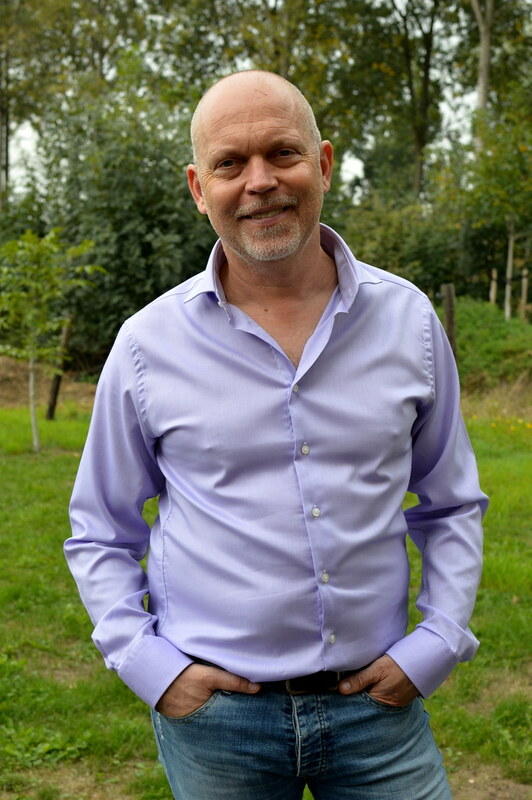 This entry was posted in Fashion and tagged Fashion, hemd voor hem, michaelis.